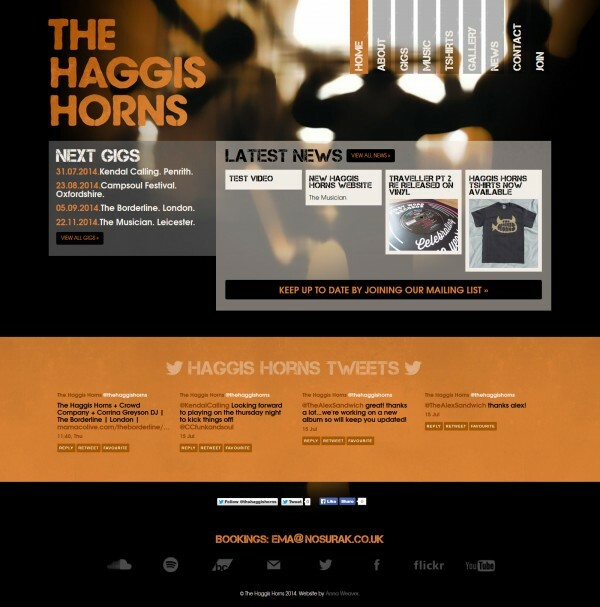 The new, first ever, Haggis Horns website is now live. 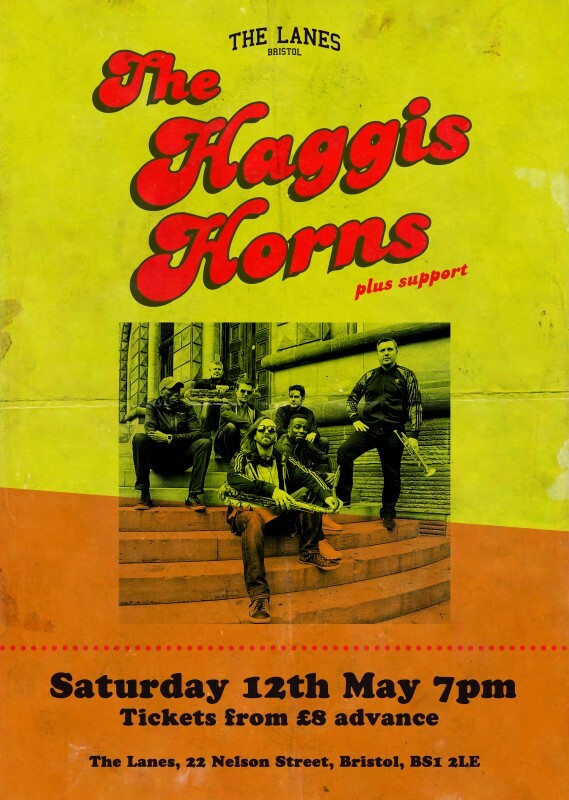 Gig dates, pictures, news, merch shop & other stuff all together in one glorious website! Website built & designed by Anna Weaver at designagogo.